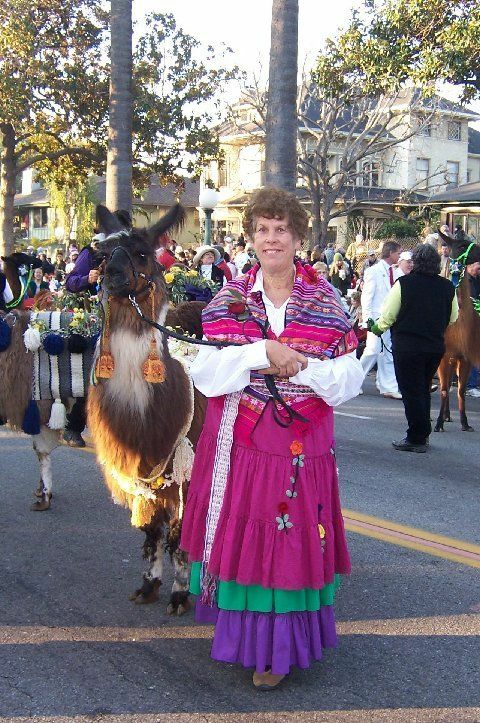 We have always enjoyed parades, and started 2007 with a bang as we were very fortunate to be able to participate in the Tournament of Roses Parade on New Year's day with the LASC group, 18 llamas strong. We were the fifth entry in the parade, and the llamas looked truly stunning, all decked out in Roses and Orchids. Kenny took Dutch Flat's Absolut (co-owned by Beacon Hill and Bonita Llama Farm) in the parade, and Absolut, who only started the parade circuit this fall, handled himself like the champion he is Ruth took her prize-winning GLL Jakarta son, Beacon Hill's Affinity, in the parade. A great time was had by all. Shown above, Kenny with our Merit son, Absout, Ruth with Finn, our Bauerenheim's Scherezade's Black Knight grandson, and again Kenny with Lut, all at the Rose Parade in Pasadena, CA on Jan 1, 2007.. Autumn is one of Beacon Hill's prize llamas. 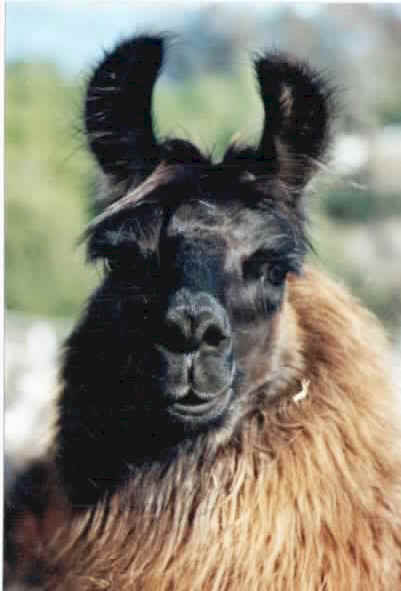 Obtained from River Lane Llamas in Oregon, we thank Carol and Tom Schoen for allowing us to share her life. What else you might want to do with a llama? Llamas make excellent pets due to their gentle spirit. They easily are house trained and are a very clean animal. they are also used for Public Relations. Whether you take them to schools to educate children about the breed or to a nursing home to minister love to the needy, these animals are quite responsive. This is due to their gentleness, calmness and their tendency to flow with most situations. Exhibiting at fairs, shows, public functions and auctions can be a rewarding experience. There are shows that are sanctioned by the Alpaca and Llama Show Association (ALSA). Local clubs also sponsor shows and public functions. There are an excellent opportunity to meet other llama breeders as well as gaining a wealth of information concerning llamas. Showing your llama can be an excellent opportunity to have a great deal of fun as well as spending more personal time with your llama. 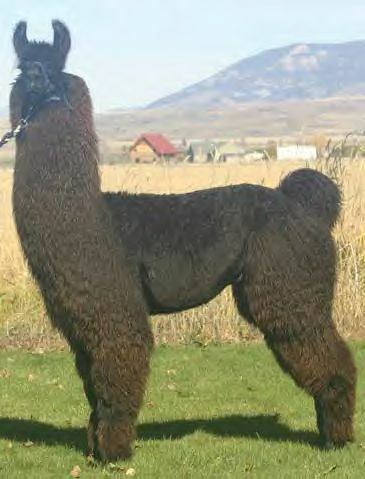 Llamas have been used since they existed to be packers. A unique foot design, efficient gait and metabolism, along with a calm personality are just a few of the attributes which enable this animal to pack well. Because of their agility, you can take a llama in places where a horse or mule could not and would not go. This is an excellent way to "get back to nature" for a weekend or longer. There are many types and styles of saddles and tack for backpacking. Trekking is very similar to backing and is quite popular to be doing. There are many clubs who now trek. You get your exercise, enjoy the weather and location and can enjoy the companionship of your friends and your llamas. Carting is an exciting new activity that some people have discovered to do with their llamas. The llama or llamas are hitched to a two or four wheeled cart or wagon These carts and wagons are typically made out of a lighter weight metal than what you might be accustomed to for horses. Carting is done for recreation as well as competition in some areas of the country. 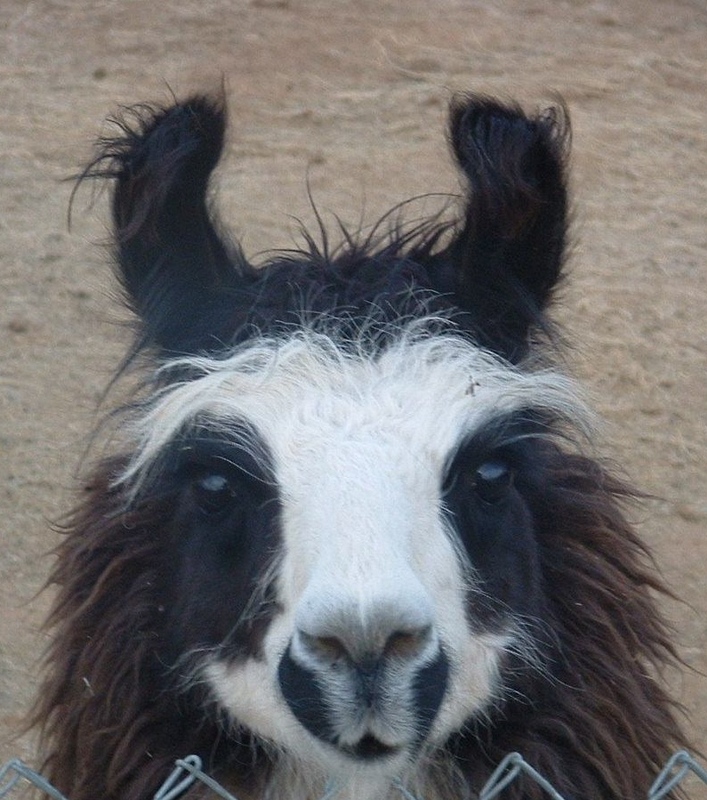 Llama fiber has been a valuable product for thousands of years. This fiber is typically, very clean, lanolin-free, light, odorless and non-allergenic, Llama wool is a favorite among hand spinners. Fine spun yarn can be processed into fabric yardage. The white wool takes dye well. You can felt items such as hats or use the spun fiber to crochet and knit such items like scarves, sweaters, blankets and ropes. Proper breeding and herd management will help you meet breeding goals in your breeding program. You will need to research and decide what qualities you want to breed into your llamas (i.e.. P.R., packing, carting, fiber). Llamas are increasing in their popularity in all aspects. Llamas produce a high nitrogen naturally rich manure that can be applied directly and immediately to plants without danger of burning. 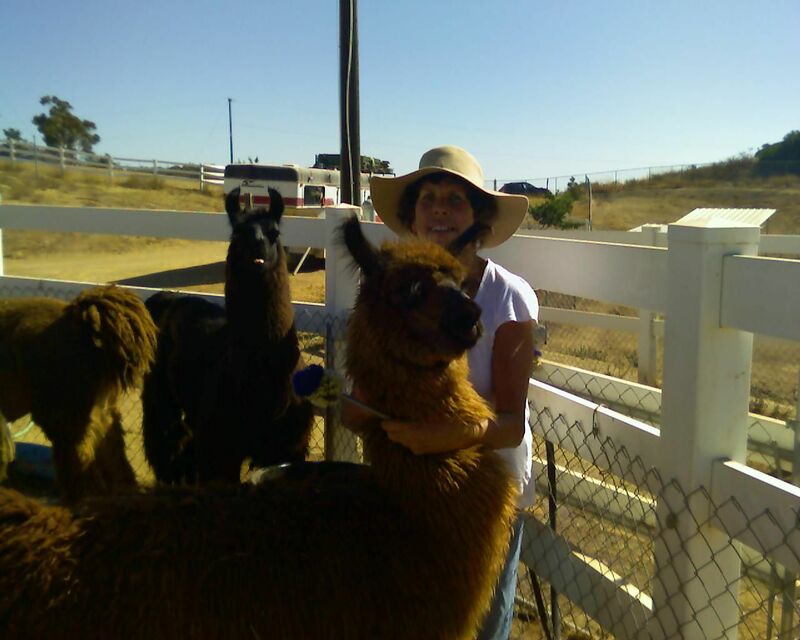 llama manure is easy to process from the raw stages to a highly sought after organic fertilizer.